Little Kids Rock empowers and inspires youth using a revolutionary new teaching method called “Music as a Second Language” (MSL). 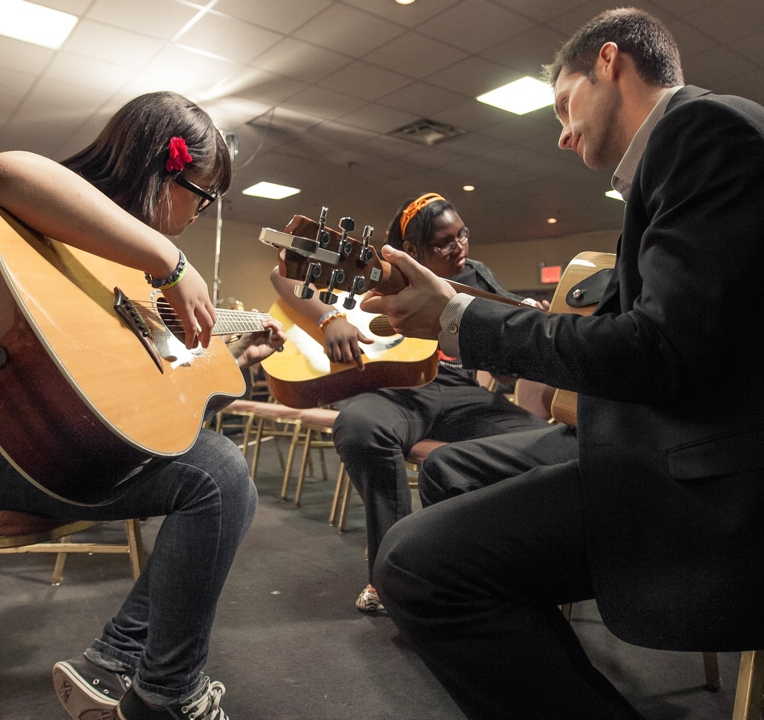 This student-centered approach to music education teaches children to play the popular musical styles that they know and love, including rock, reggae, hip-hop pop and also how to improvise and compose their own original music. The MSL method was developed by our Founder and CEO, David Wish. Over two thousand public-school teachers have been trained in the MSL Method since 2002 and these teachers have used it in the service of over 500,000 children grades K-12. This makes MSL one of the most broadly used and fastest growing methods of teaching music in the U.S. public schools today.